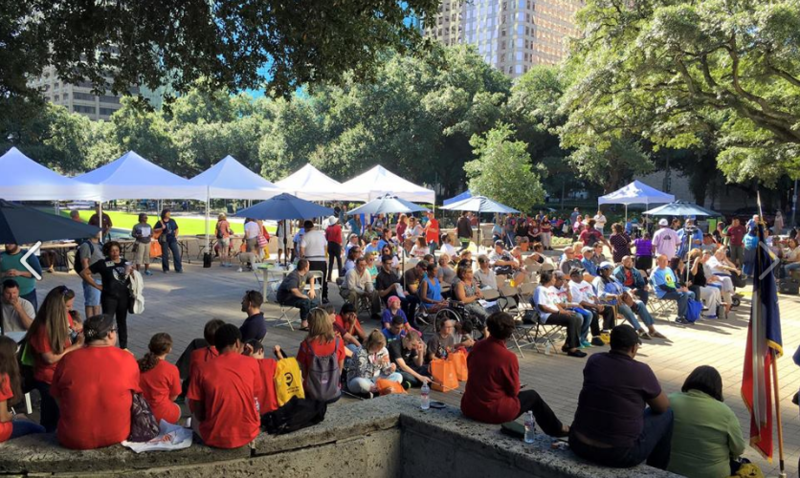 Gear up to attend City of Houston's Bike to Work Day Friday, May 17, 2019! 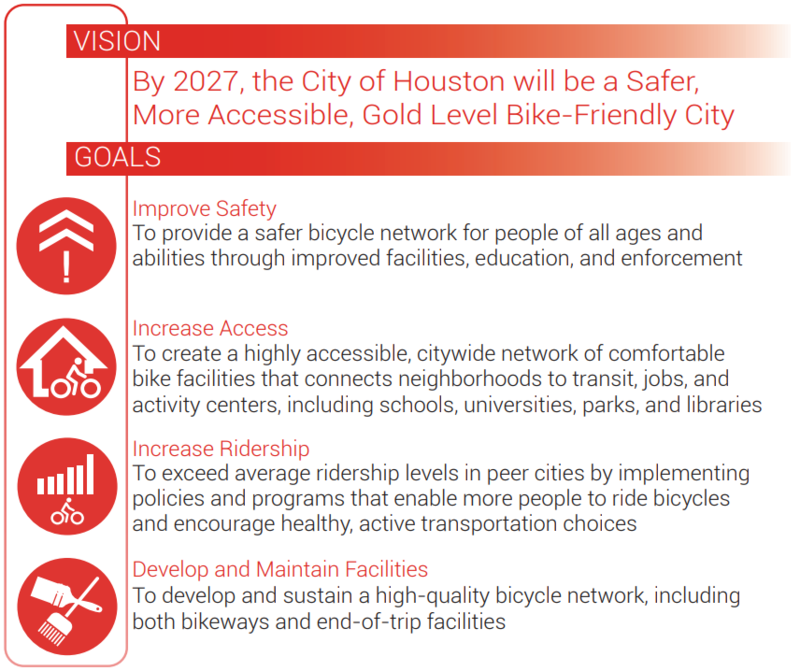 We are working to implement the Plan’s vision to make Houston a safer, more accessible, Gold-level bike-friendly City. 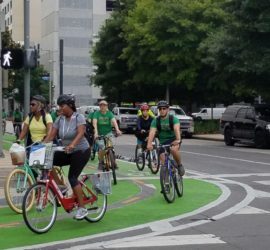 The City of Houston is committed to BikeHouston's Build 50 Challenge to construct 50 miles of high-comfort bikeways by April 2019. Learn more about the projects underway to meet that goal. 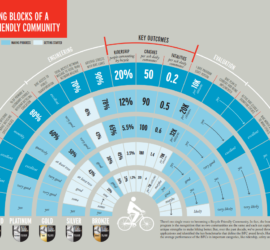 Houston is reapplying for Bike Friendly Communities status! We are currently ranked Bronze. Help us maintain or improve our ranking by filing out this short survey from the League of American Bicyclists. Visit our Infrastructure page to learn more about current projects and community planning efforts. Bikeway networks have been proposed for Austin Street, Acres Home, Near Northside and Third Ward. We’re updating our Interactive Map! Some users had difficulty commenting on bikeways they wanted to prioritize. 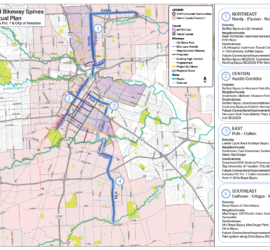 We appreciate your patience as we fix our Bikeway Survey Priority map.